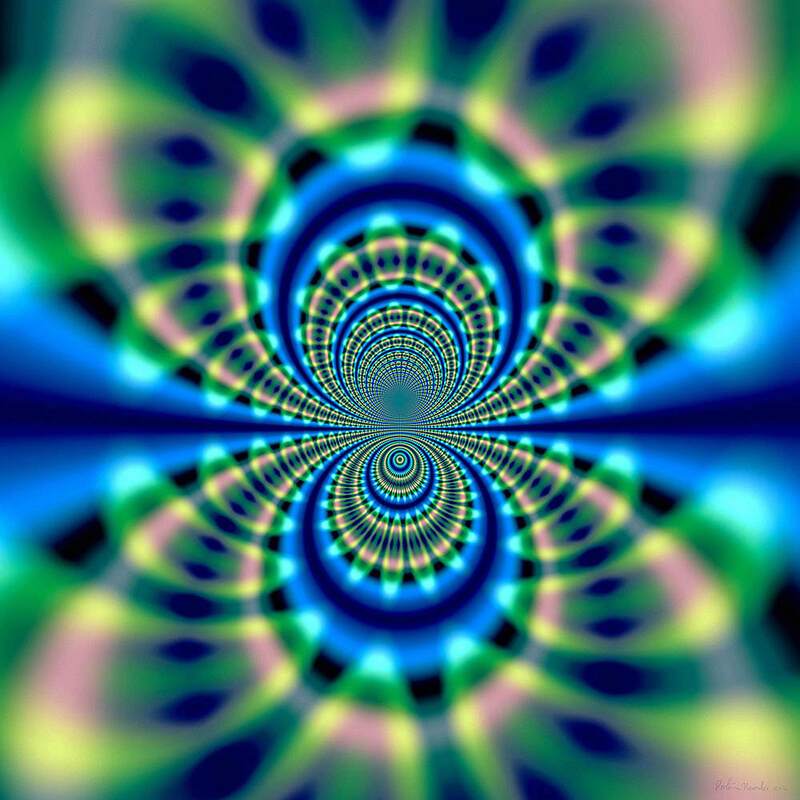 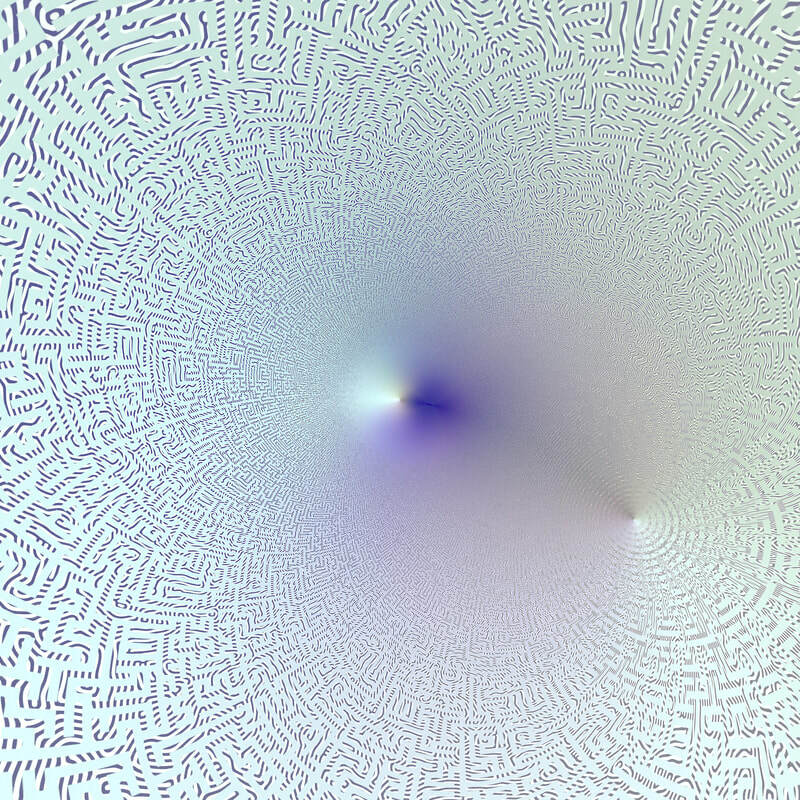 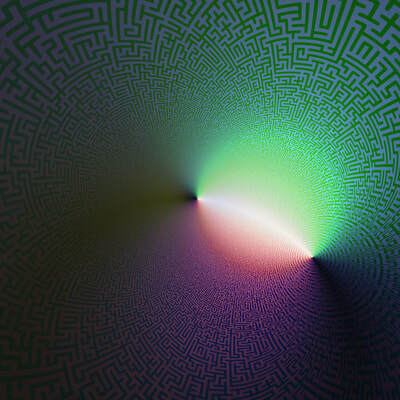 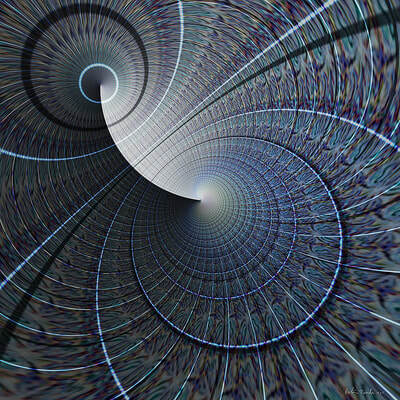 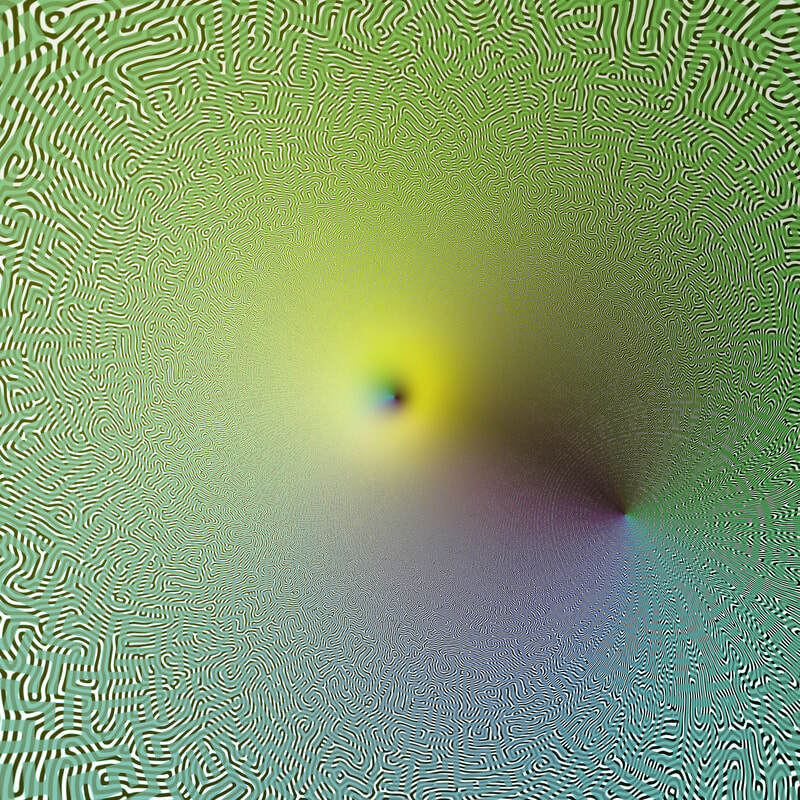 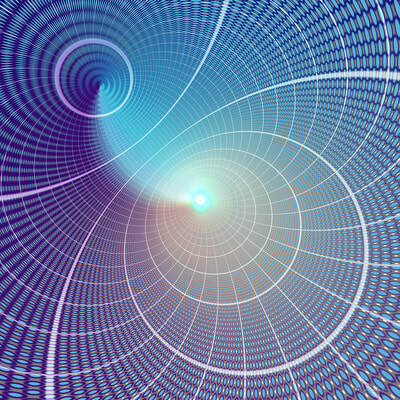 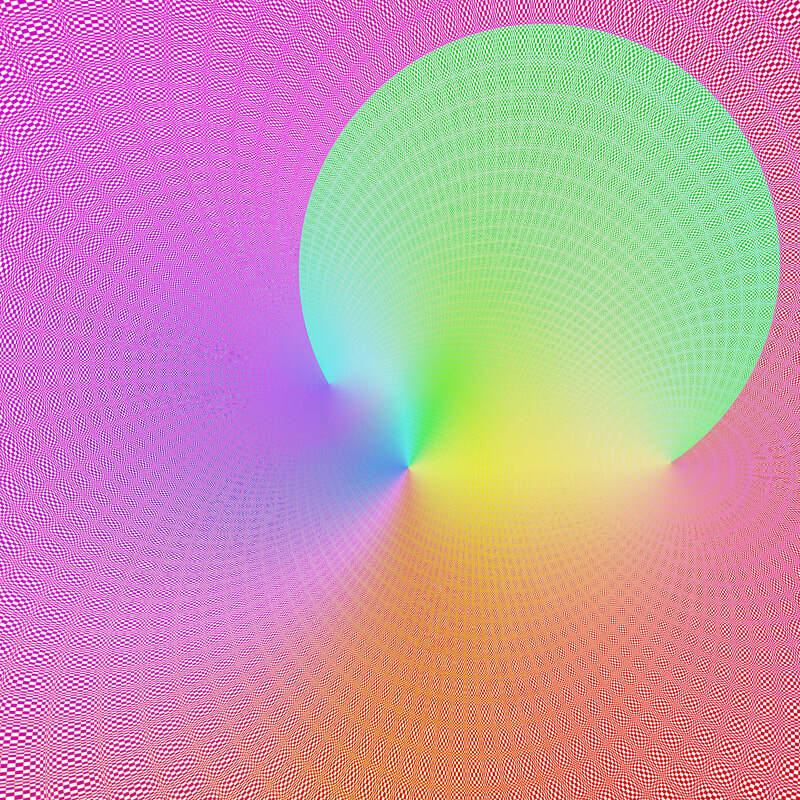 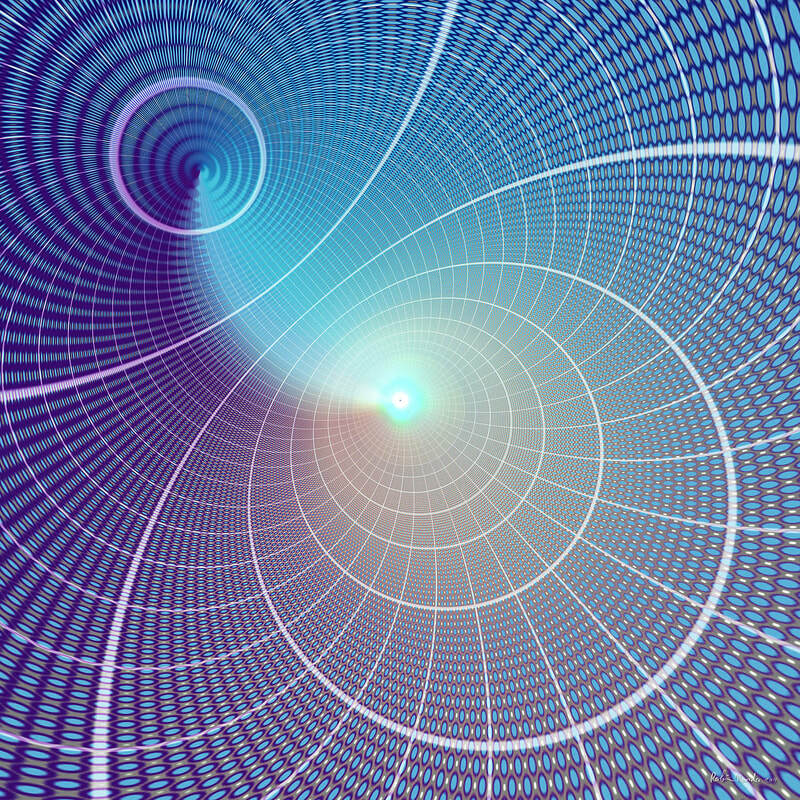 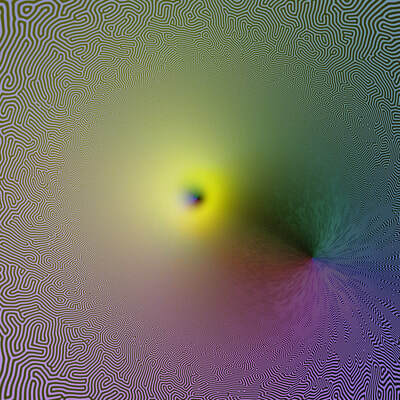 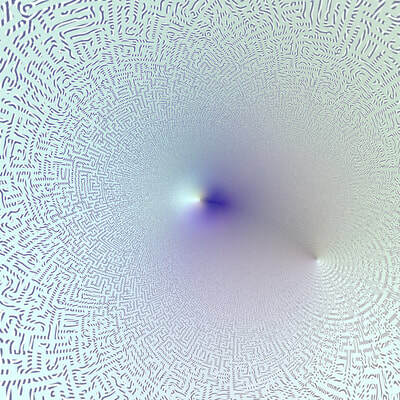 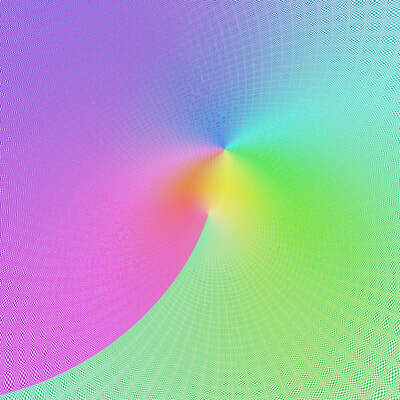 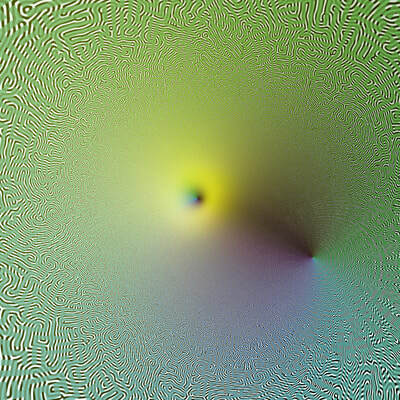 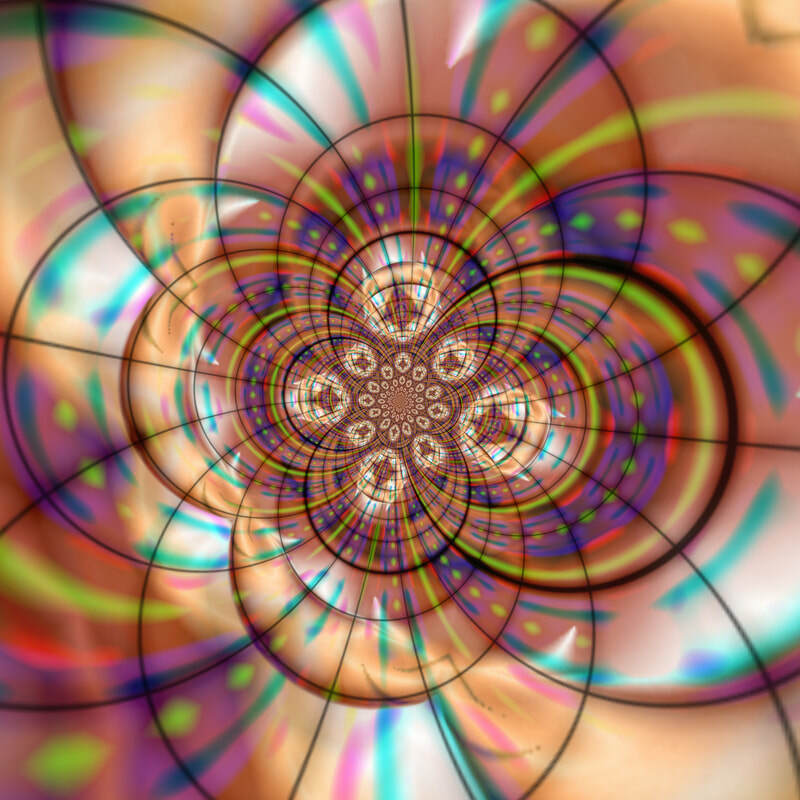 Abstract graphic mathematic art created by means of hyperbolic algorithms. 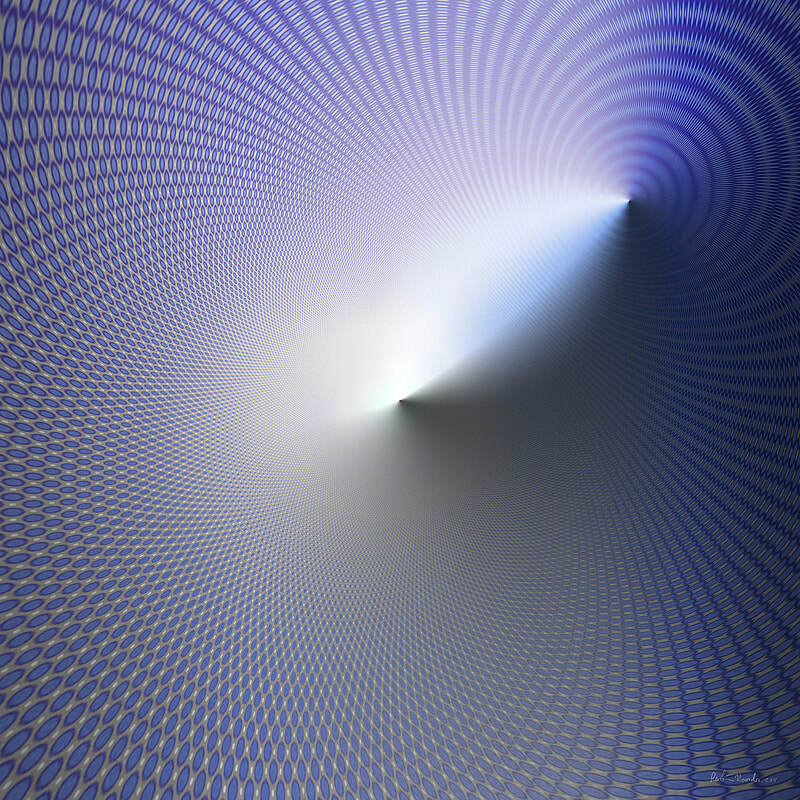 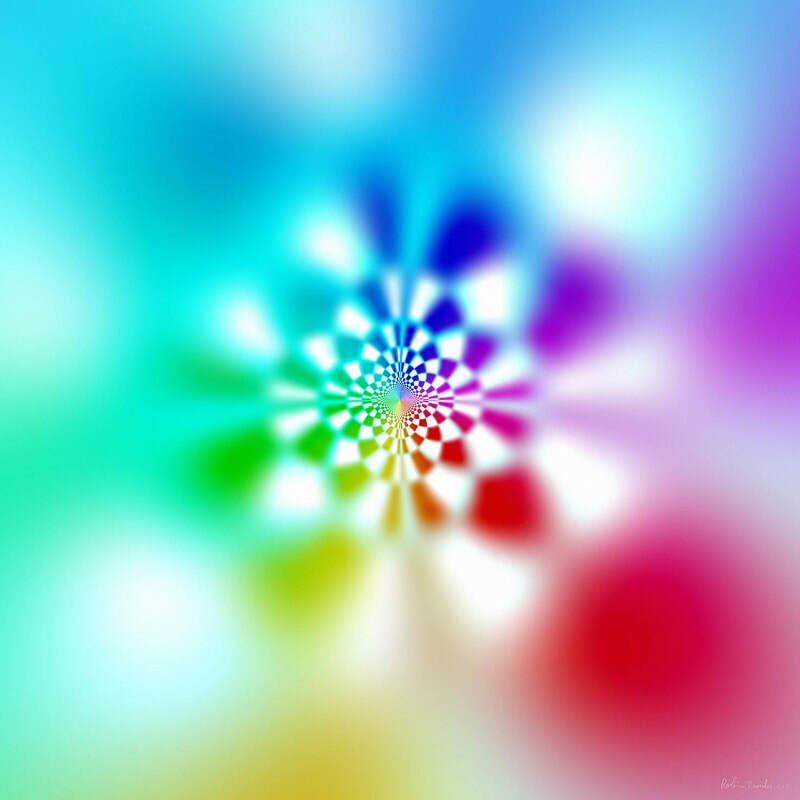 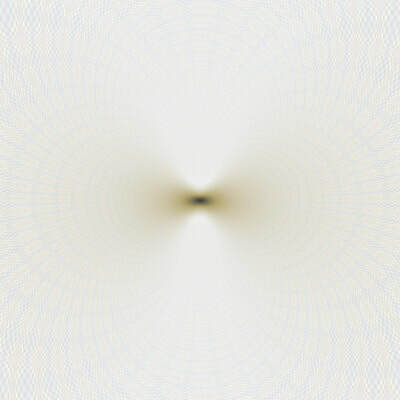 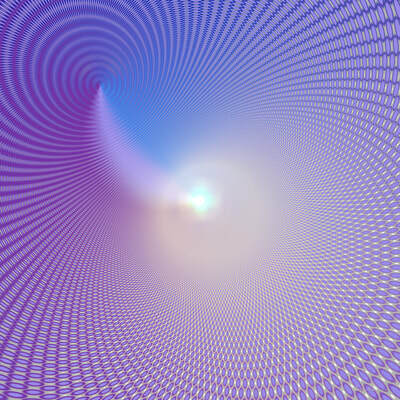 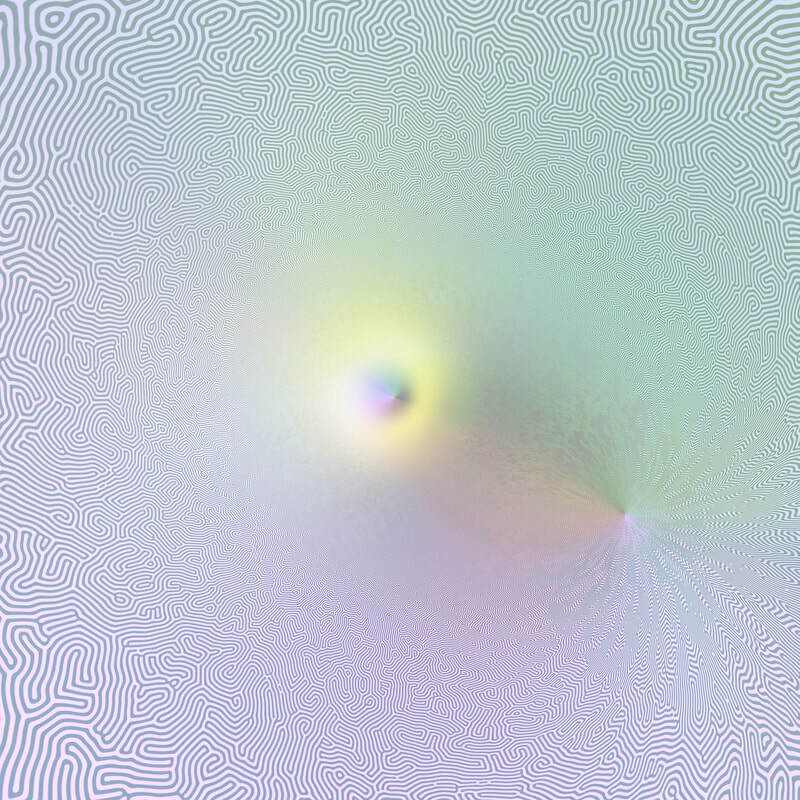 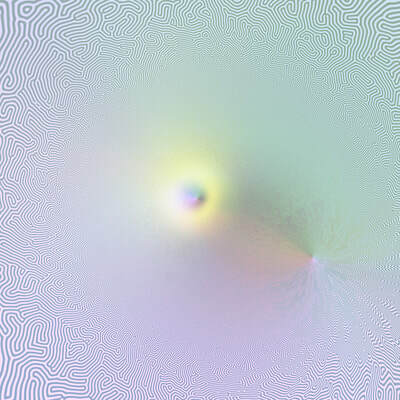 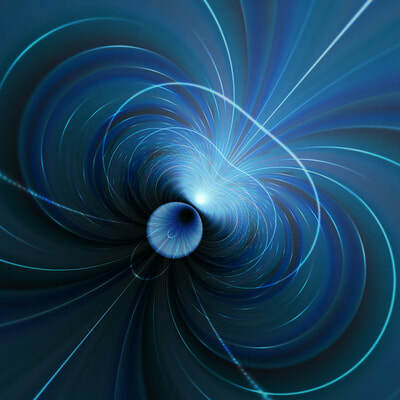 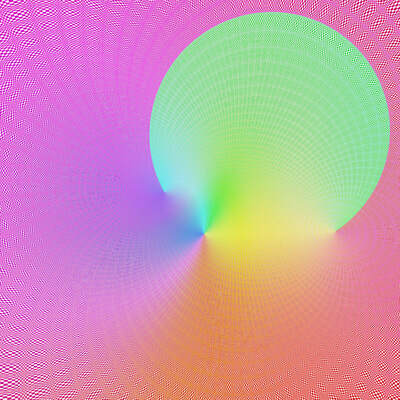 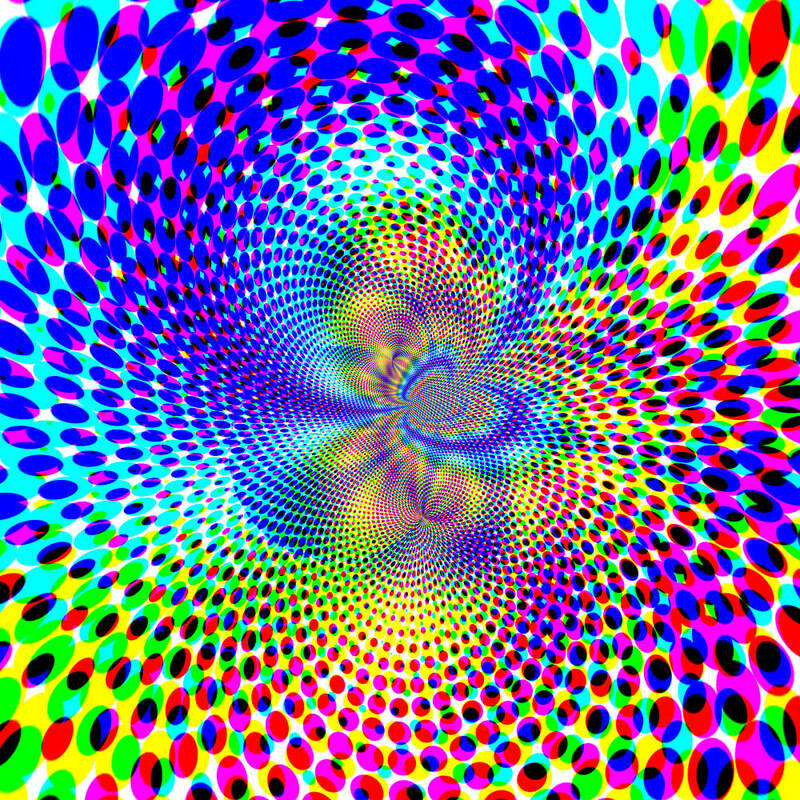 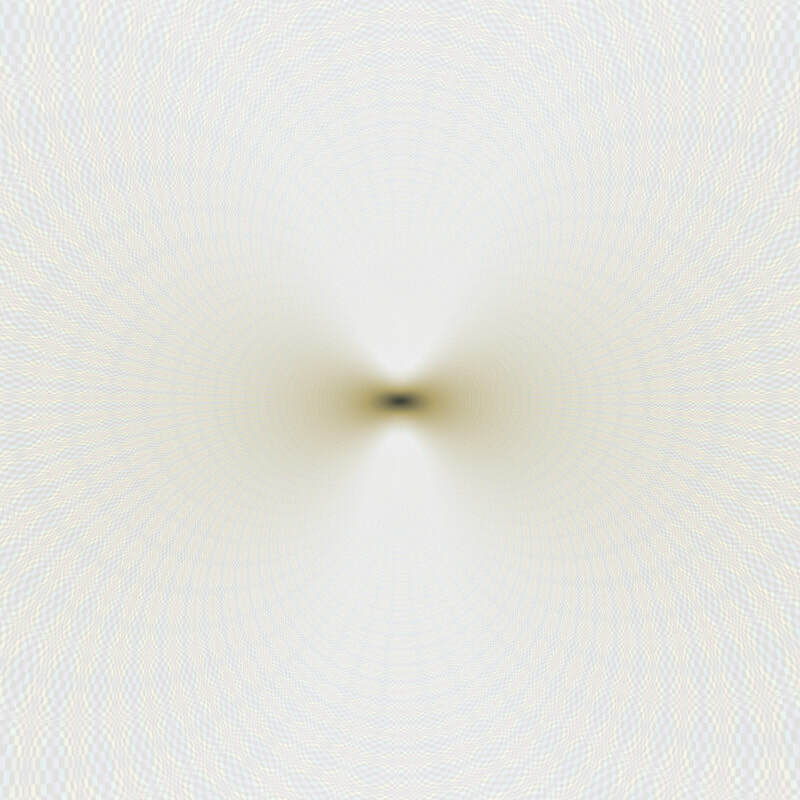 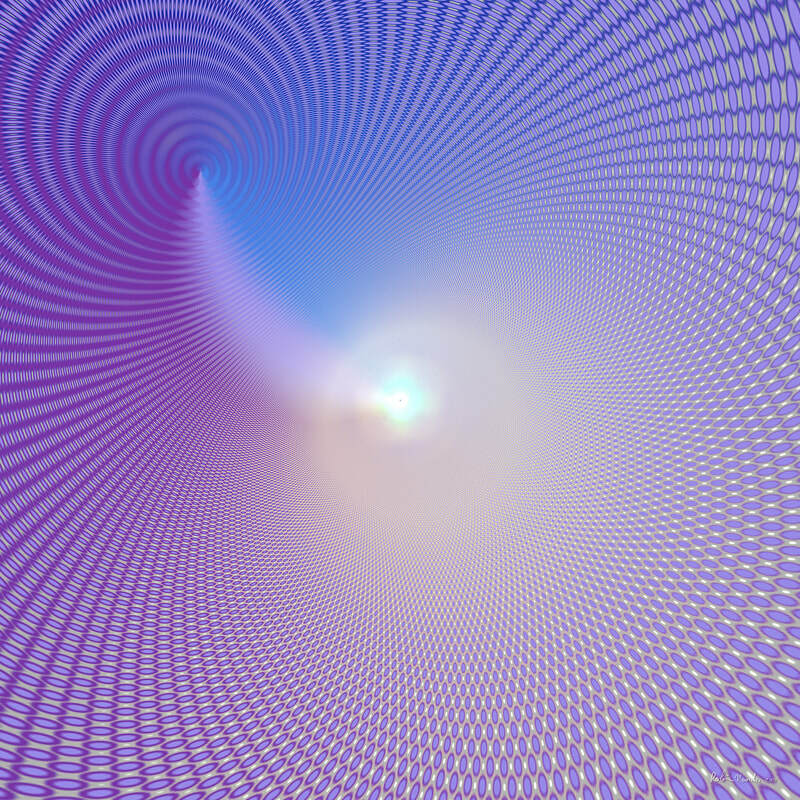 ​Sometimes they look like gravitational polar fields or they might refer to the infinity of Escherian art. 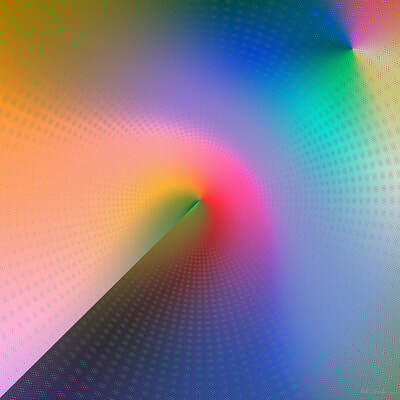 A collection of five 120cm X 120cm works is hanging at the Dutch Central Office of Statistics.